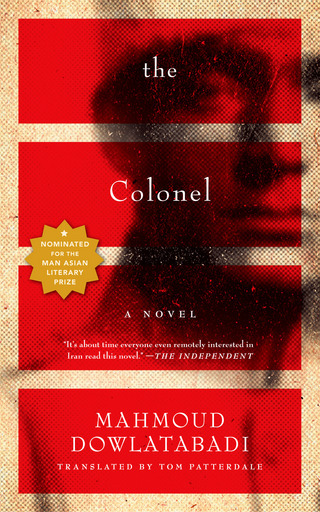 We’re excited to invite you to some upcoming events featuring legendary Iranian author Mahmoud Dowlatabadi, who — after a great deal of wrangling with the State Department — has come to New York to help us celebrate the publication in English of his masterpiece, the novel The Colonel. Melville House published Dowlatabadi’s first book to be translated into English, Missing Soluch. This is Dowlatabadi’s first visit to New York in more than 10 years, and marks the return of one of the international community’s most respected men of letters. We hope to see you at one, or all, of the following readings and discussions. On Tuesday, May 1st, Dowlatabadi joins Lasha Bugadze, Laila Soliman, and The Civilians as part of the PEN World Voices Festival of International Literature. 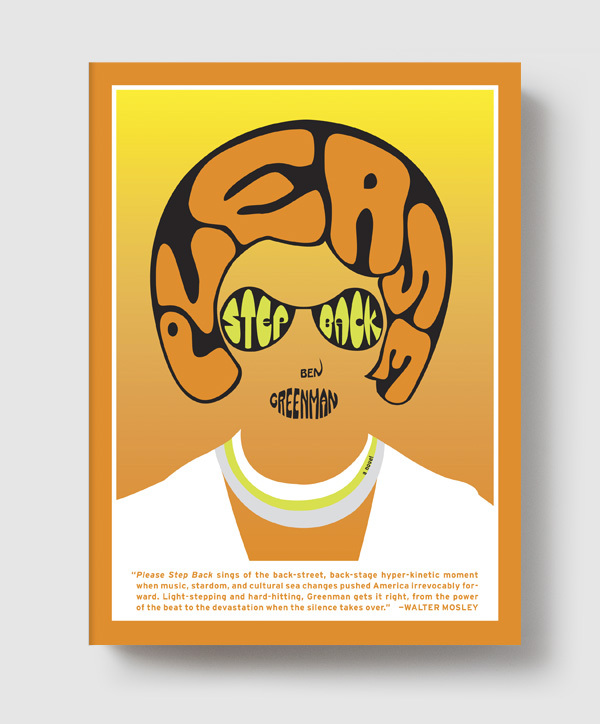 The reading is at the Martin E. Segal Theatre Center, CUNY Graduate Center. 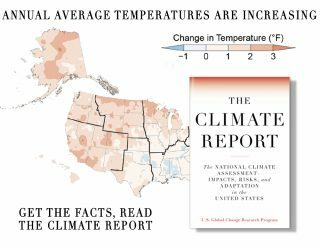 It is free, open to the public, and hosted by Mike Daisey. Dowlatabadi’s panel starts at 6:30PM. For additional reading times and travel directions, please visit The Pen American Center. 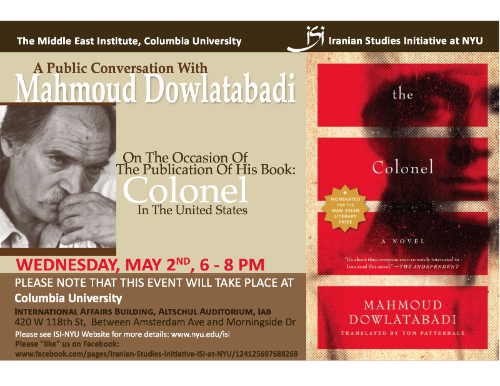 The next night, Wednesday May 2nd, Dowlatabdi celebrates the first publication in the United States of The Colonel with a public conversation at Columbia University. The conversation is taking place in the International Affairs Building in the Altschul Auditorium between 6 – 8 PM. 420 W 118th Street. More details are available at the Iranian Studies Initiative Web site. Then on Thursday, May 3rd, PEN invites a panel of authors to discuss their perspective as creative writers on whether anti-piracy legislation essentially amounts to censorship. Public outcry against industry-backed copyright and anti-piracy bills in both the House and Senate illustrates how the battle over censorship has migrated from the statehouse to the boardroom. Dowlatabadi and other esteemed authors discuss the issues during this very special event taking place at the Bowery Poetry Club in New York City. The panel begins at 6pm. We hope to see you there, and thanks for supporting Melville House!